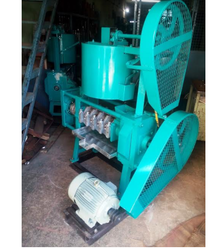 Manufacturer of a wide range of products which include flax seed oil expeller, coconut oil expeller 2204, elite mustard oil expeller and small oil expeller. We are the leading manufacturer of Flax Seed Oil Expeller. 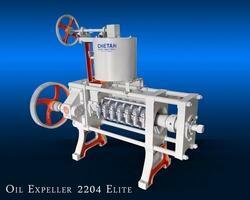 We are the leading manufacturer of Coconut Oil Expeller 2204. We are the leading manufacturer of Mustard Oil Expeller Elite. 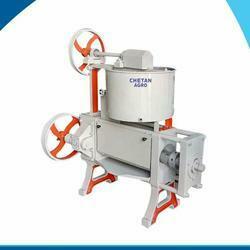 We are specialized in manufacturing an Small Oil Expeller.